BOGO discount applied at checkout. Do you ever struggle to find that perfect bulletin cover to match the Lectionary reading of your pastor's Sunday lessons? 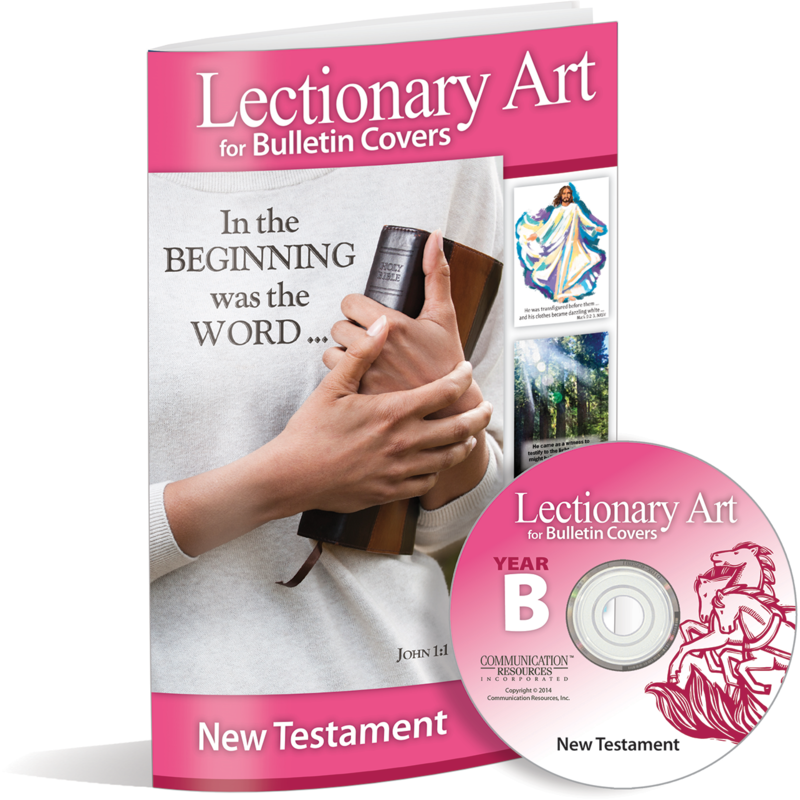 Your search ends here with the Lectionary Art for Bulletin Covers Year B (2014-2015). 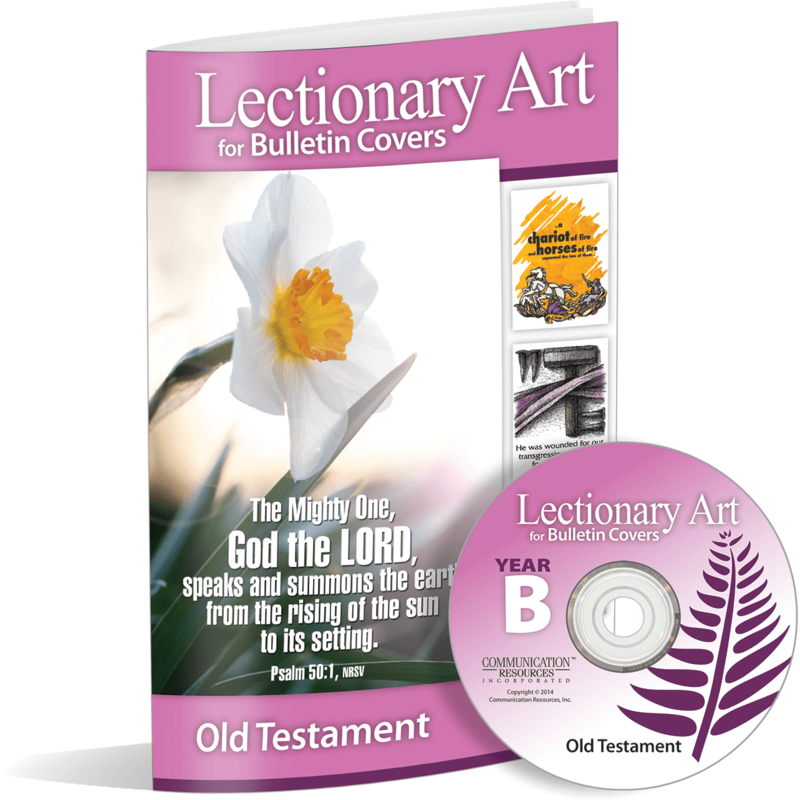 You’ll receive over 230 bulletin covers for both the Old Testament and New Testament Scriptures – enough for a full year and more, even if your pastor doesn’t preach from the Lectionary! Each bulletin is provided in both bold colors and crisp black and white. 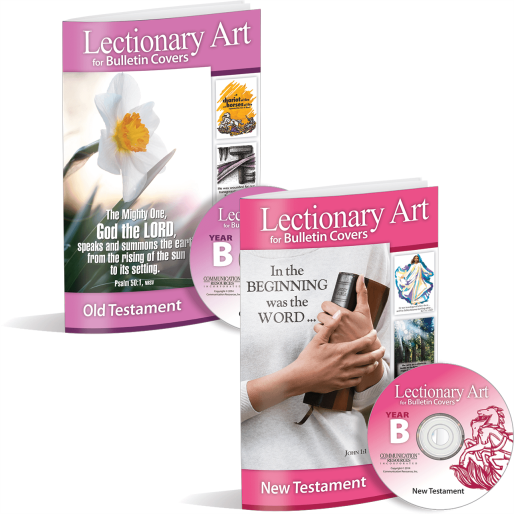 With both sets of Lectionary Art for Bulletin Covers, each cover is printed in both color and black and white. If you usually print your bulletin in black and white, we’ve ensured that every cover, whether it’s an image or text, will print out crisp and clean. 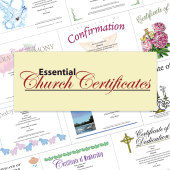 When it comes to color, each bulletin has been designed and guaranteed to be high-quality, without using up all of your ink. We’ve also run each bulletin cover through our “photocopy” test to ensure it’s still readable and recognizable. FREE caption-less versions for all photo and illustrated bulletin covers. 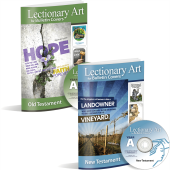 Even if your church doesn’t consistently follow the Lectionary, or doesn’t even follow it at all – we’ve got you covered. All bulletin covers that have images or illustrations are duplicated with a “text-free” version, so you can create your own text, such as this week's sermon title. You can even crop the photos and illustrations to use in your PowerPoint, newsletter and more! You are completely protected by our no-questions-asked money-back guarantee. PLUS, you also get this FREE BONUS: With either set, you’ll receive extra cover art for Christmas Eve, Christmas Day, Epiphany, Ash Wednesday, Maundy Thursday, Good Friday, All Saint’s Day and Thanksgiving. Each collection usually sells for $69.95, but when you purchase either set, you can get the second set for FREE! Order Lectionary Art for Bulletin Covers Year B (2014-2015) today! 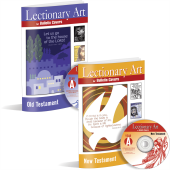 The Scripture passages are chosen based on the Revised Common Lectionary.